TORONTO [JANUARY 22, 2019] Since 2013, astronomers have been “GoogleMapping” the Milky Way Galaxy by pinpointing the positions of a billion stars with unprecedented accuracy using a space telescope named Gaia. What’s more, by measuring not just the positions, but also the speed and colour of the stars, Gaia is giving astronomers the ability to plumb our Galaxy’s past, its evolution, and its future. If a GoogleMap were like the map being created by Gaia, it could not only give the location of every street, building and park within a city, it could tell you what the city was like in centuries past, what major changes it went through, and what it might look like in centuries to come. Gaia’s observations of stars’ motions have already led to insights into the nature of our Galaxy’s spiral arms (they may not be around forever) and the structure of its distant core (it is much more complex than previously thought). They’re also revealing insights into past events like mergers and close encounters with other galaxies that have shaped the galaxy we see today. For his work as a Galactic cartographer who uses Gaia, Jason Hunt has been awarded the 2018 Polanyi Prize in Physics. 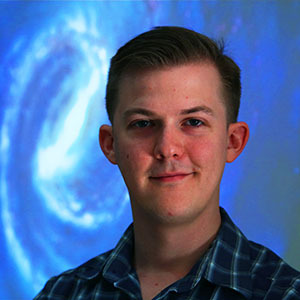 Hunt, who has been at the Dunlap Institute for Astronomy & Astrophysics, University of Toronto, since 2016, is the second Dunlap Fellow to receive the Prize. The Polanyi Prizes were established in 1987 by the Council of Ontario Universities. The annual prizes honour the achievements of John Charles Polanyi, a faculty member in the Department of Chemistry at U of T and the 1986 Nobel Laureate in Chemistry. The Polanyi Prize recognizes outstanding researchers in the early stages of their career. 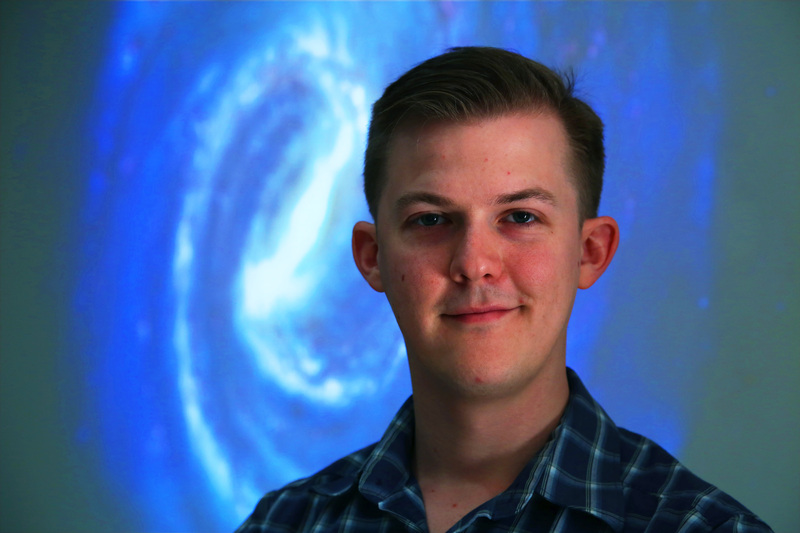 “Jason has produced some of the most innovative and deep work in understanding the dynamical structure of the Milky Way Galaxy,” says Jo Bovy, a colleague of Hunt’s and an Assistant Professor in the Department of Astronomy & Astrophysics, University of Toronto. John Polanyi, a professor in the Department of Chemistry, U of T, presented Hunt and the other 2018 winners with their awards on 22 January, 2019 at a ceremony at Massey College.